As Kellan and Isabella team up to solve the case, the danger hits closer to home at every turn. Will they outwit the murderer who has haunted Isabella’s nightmares in time to make it down the aisle to their happily ever after? Or do their fears run too deep? Kellen and Moreno, together again! Kellen and Moreno!! 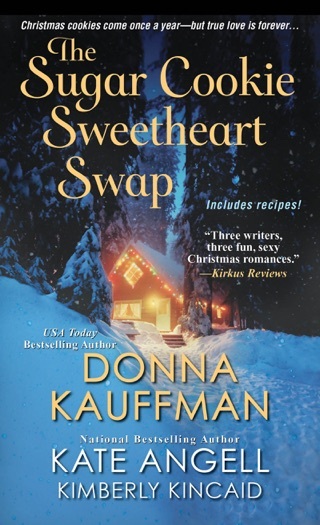 While short in length, this novella, with everyone's favorite (or at least mine) Station Seventeen couple, is full of suspense, love, humor and the sexiness that each book in the series is known for. From the cutest dang proposal to that walk down the aisle, we get to again see what a great team Kellen and Isabella are. Throw in cameos of the rest of the Station Seventeen gang and you've got a fast and fun roller coaster ride you never want to end! I have read all of the Station Seventeen books so far and Kellan & Isabella have been my favorite couple from the start. This book continues their with a ellittle suspense sprinkled in. It was the perfect start to their future! 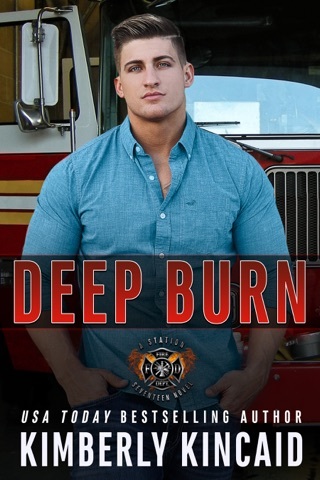 This story is a quick read and so worth it!I have read all of the Station Seventeen books so far and Kellan & Isabella have been my favorite couple from the start. This book continues their story with a little suspense sprinkled in. It was the perfect start to their future! This story is a quick read and so worth it! Loved this book! Be sure to read the first book in this series, Skin Deep, to get Isabella and Kellan's full story before reading this one. It was fun catching up on these characters and of course the action never ends around these two! 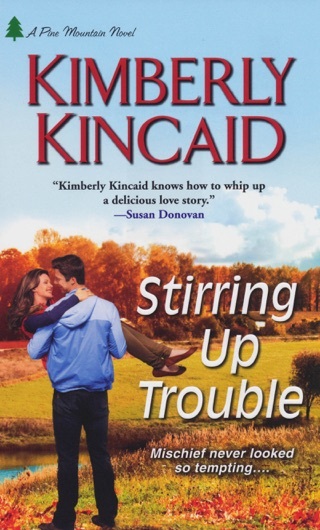 Days before their wedding Isabella and Kellan are neck deep in an investigation. This one is different though. This is personal for Isabella and Kellan is determined to help her get to the truth. Can they get the answers they need before their big day? I highly recommend not only this book but this entire series.